Days after LaVar Ball said his son, UCLA star Lonzo, will one day be better than Stephen Curry, he took it back. He thinks he son, a projected lottery pick in the 2017 NBA Draft, is better than Curry Right now. LaVar also insinuated that the Golden State Warriors would be in better shape now with Lonzo rather than the reigning NBA MVP. 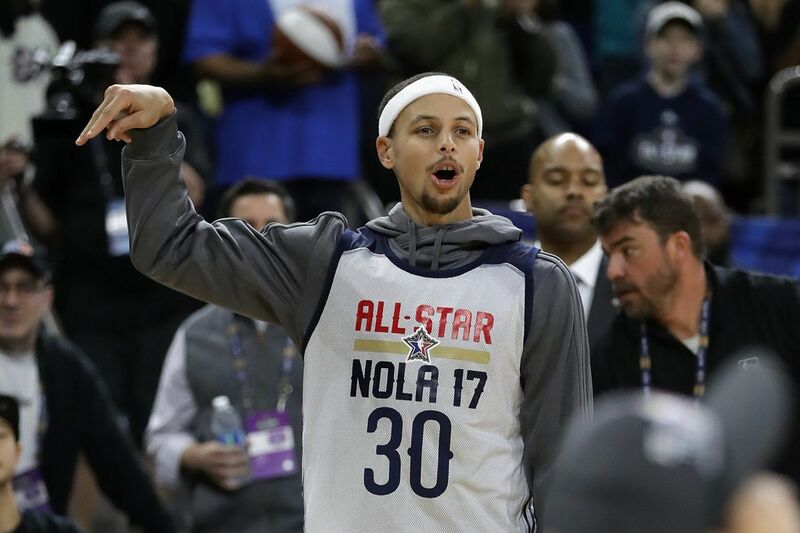 “Put Steph Curry on UCLA’s team right now and put my boy on Golden State and watch what happens,” he declared. And finally, despite Curry’s ball handling skills that make NBA players look like grade schoolers on a nightly basis, LaVar said Lonzo could hold his own straight up against Steph. Maybe LaVar changed his mind from the original statement after watching Curry attempt to hit a half-court shot for charity at the All-Star Skills Competition.